Being afraid of failure is normal, but no one fears success except eighteen-year-old Jazwyn Ripley, who has worked her entire life for a chance to become more than the scant apprenticeships in the Seaboard North stacks can offer. It's all too clear that at the bottom, there's nowhere to go but down. Only the best can begin career training at Gaia Sur, the elite academy on the ocean floor, but when Jazz begins receiving cryptic messages from past Gaia cadets originating from within the earth's core, she and her friends discover that the road to everything they've ever wanted now leads somewhere they never intended to go. 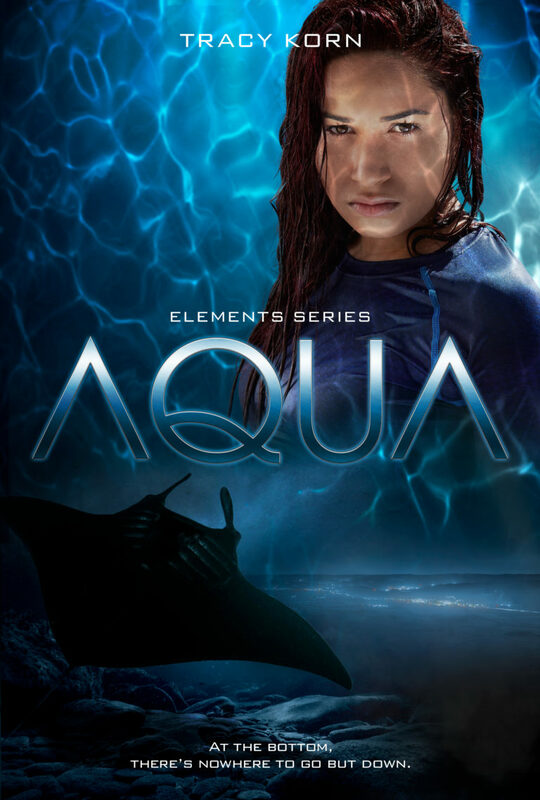 Fast-paced, character-driven, and full of plot twists you'll never see coming, take a deep breath and dive into AQUA, the first book in the Elements series.